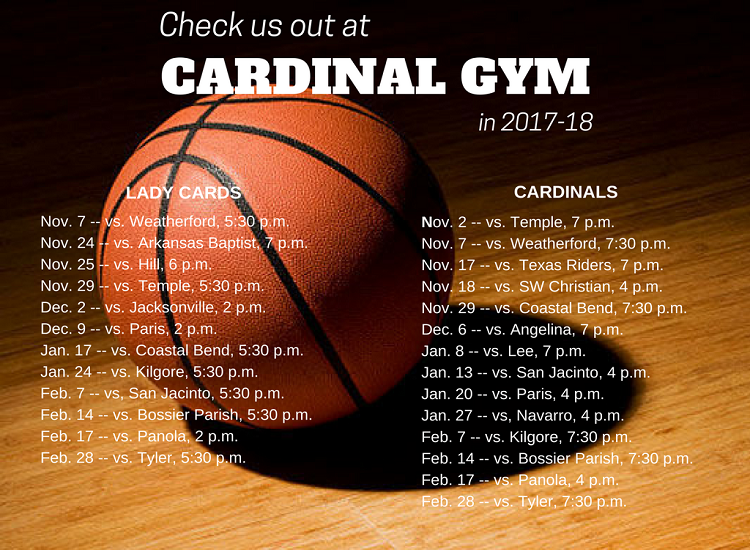 BASKETBALL Here are the home game schedules for the Lady Cards and Cardinals in 2017-18. 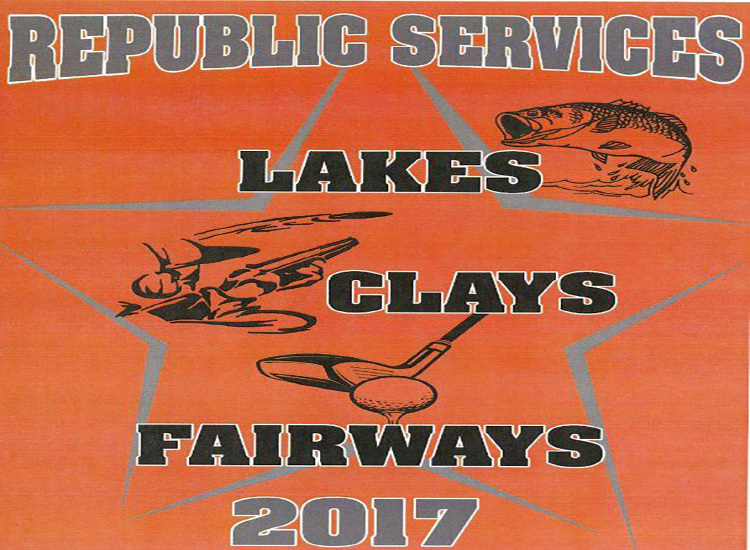 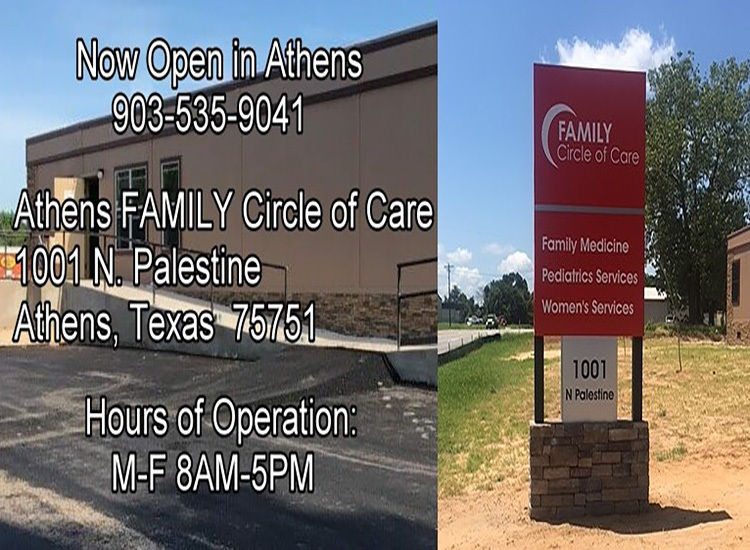 Hope to see you at the games! 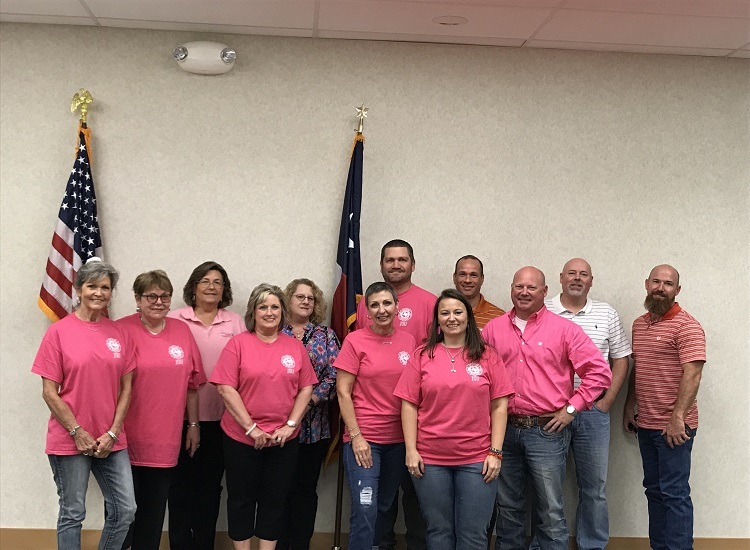 Chamber Board Celebrates Go Pink! 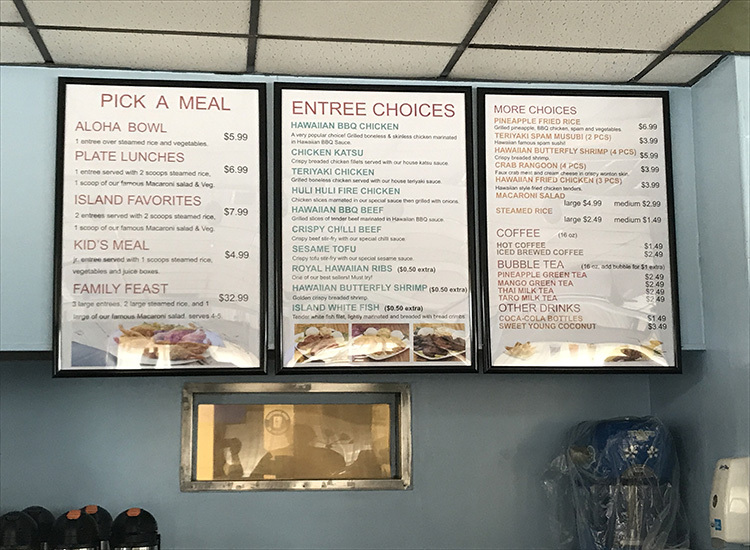 Flamingo Hawaiian Barbecue & Coffee Now Open!